Highway construction is a dynamic industry that plays a significant component in the quality and safety of our road systems. 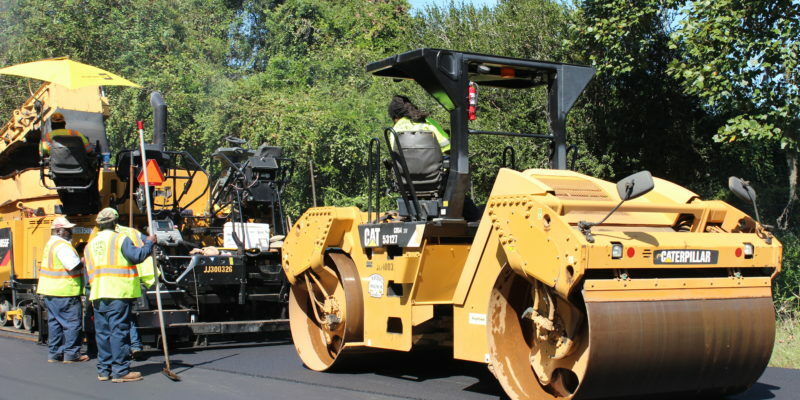 Both the asphalt and construction industry have made tremendous strides within technology and with this advancement brings opportunities for lifelong careers and employment. 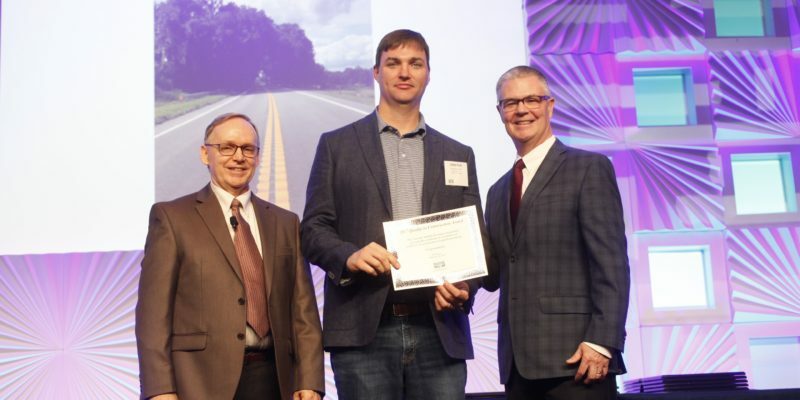 CWR Contracting, Inc. (CWR) was awarded at the 2019 National Asphalt Pavement Association (NAPA) Conference held in Marco Island, Florida. 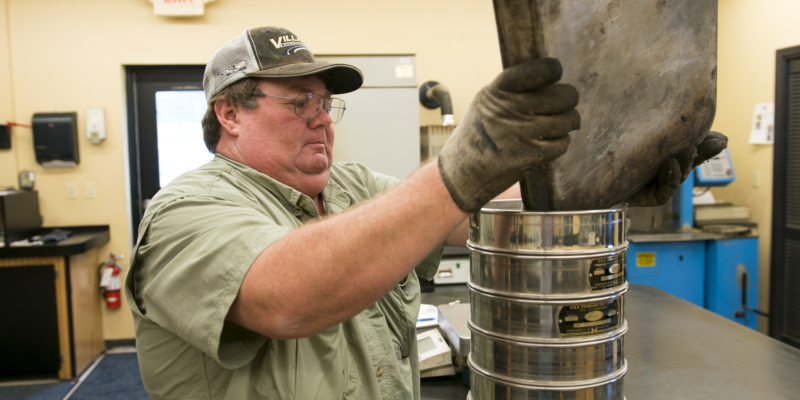 CWR received five awards within NAPA’s Diamond Commendation Program, in which acknowledges dedication and assurance of a company’s commitment to providing a quality product at a quality facility. C.W. 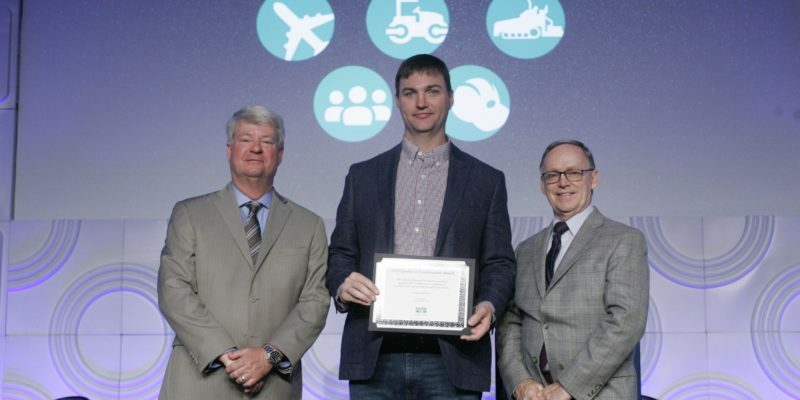 Roberts Contracting, Inc. (CWR) was awarded at the 2019 National Asphalt Pavement Association conference held in Marco Island, Florida. 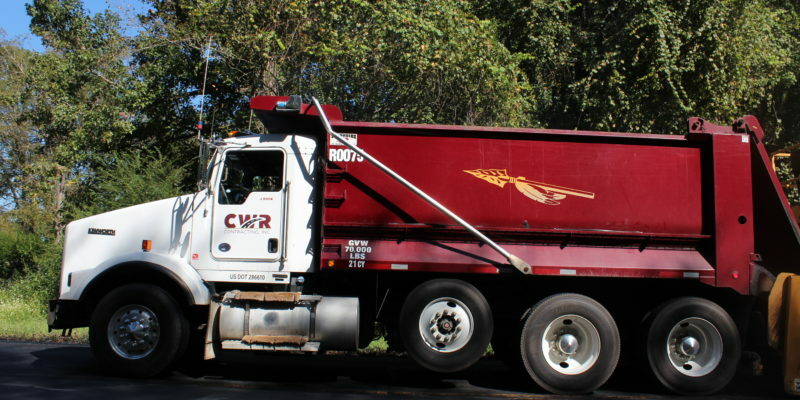 CWR received six awards within the Quality in Construction award program, in which recognized quality of service within the asphalt paving industry. C.W. 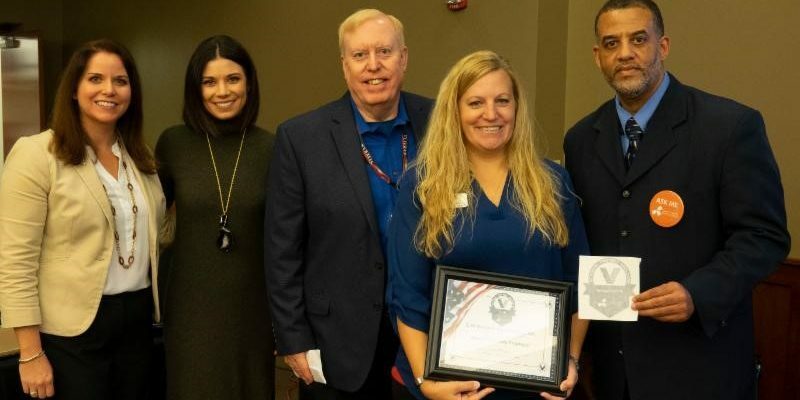 Roberts Contracting, Inc. (CWR) was awarded at the CareerSource Capital Region’s 2018 Paychecks for Patriots Hiring Fair; held at Florida State University Turnbull Conference Center. 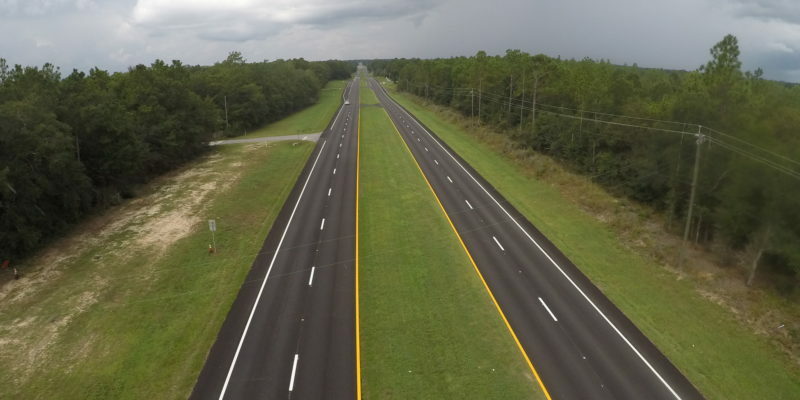 CWR Contracting, Inc. (CWR) SR 2 from CR 177 to Ten Mile Creek project (Holmes County, Florida) was featured in the Asphalt Contractors Association Magazine (ACAF) and AsphaltPro.com; “Sunshine State Awards Good Work” article. C.W. 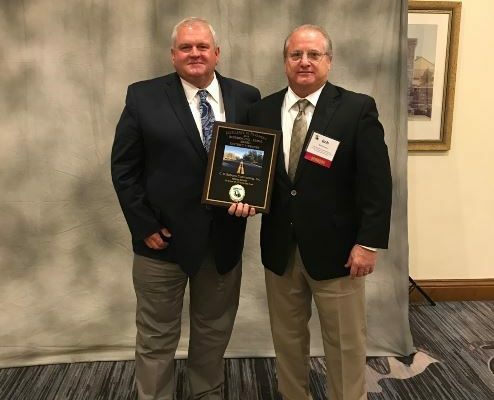 Roberts Contracting, Inc. (CWR) was awarded at the 2018 Asphalt Contractors Association of Florida (ACAF) convention held at the World Golf Village Renaissance Resort in St. Augustine, Florida. C.W. Roberts Contracting, Inc. (CWR) was awarded at the 2018 National Asphalt Pavement Association conference held in San Diego, California. 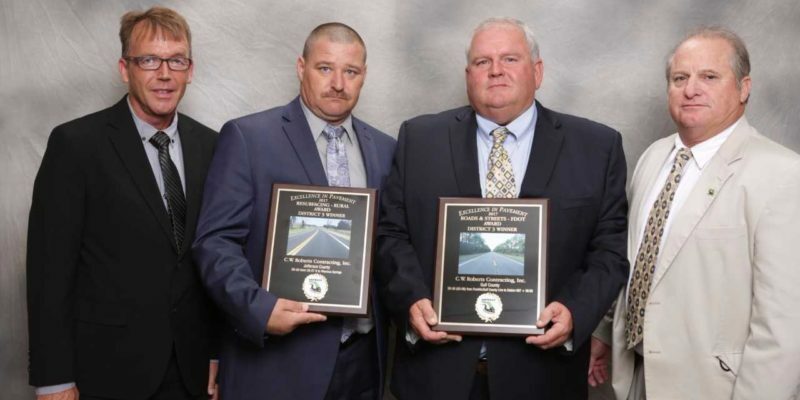 CWR received five awards within the Quality in Construction award program, which recognized high-quality projects and excellence in the asphalt paving industry. August 16, 2017, marked the open house of C.W. Roberts Contracting, Inc. (CWR) newest asphalt plant located at 2102 Jim Johnson Road, Plant City, Florida 33566. The plant rests on 43 acres and has two silos, which can each hold 200 tons of asphalt and can also be filled in less than two hours. C.W. Roberts Contracting, Inc. (CWR) is proud to announce it received two prestigious awards. 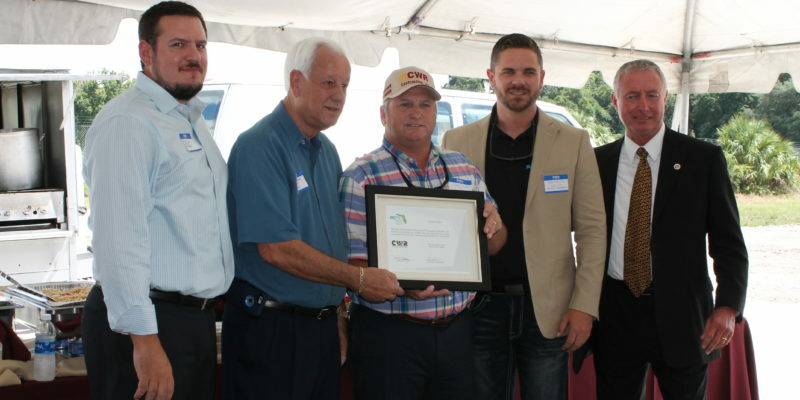 The Asphalt Contractors Association of Florida (ACAF) Inc., selected CWR as the top performing asphalt producer and contractor, meeting demanding construction and performance standards.